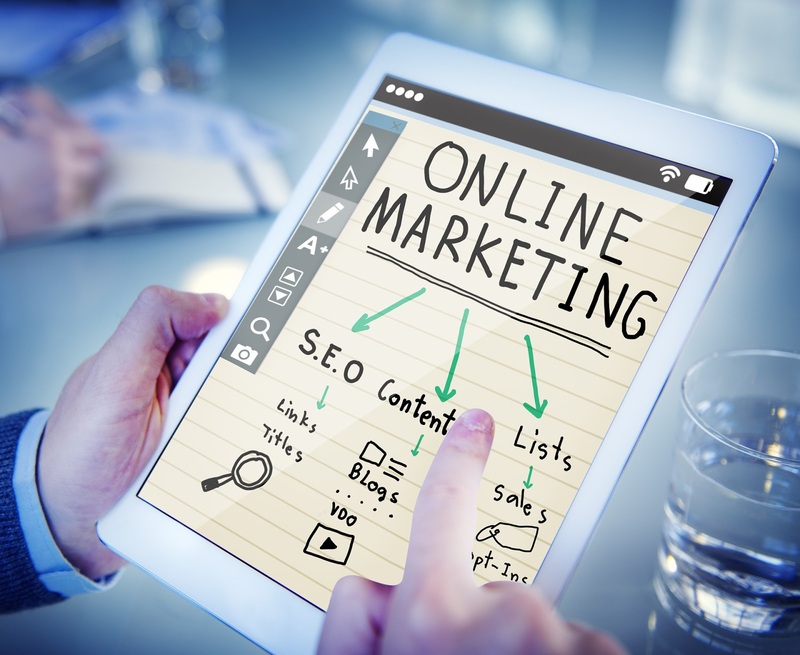 Michigan SEO Group: The Truth About Online Marketing! The Truth About Online Marketing! When online marketing is done properly, you can kick it up to a whole new level. Today we’re gonna remind you of one of the most important – and most often ignored – “musts” of reaching your potential clients with a compelling message: make it about them! Don’t WE all over yourself! After you have your list, identify a few of the top problems and imagine what a happy customer would say to someone after you solve them. Write it in their words, not yours. To learn more about the truth about online marketing and website design in Ann Arbor, sign up for our Black Belt SEO Tips & News! The quality and variety that your dissertation help online provides. There's little doubt Web marketing is the best way to gain additional exposure for any business. 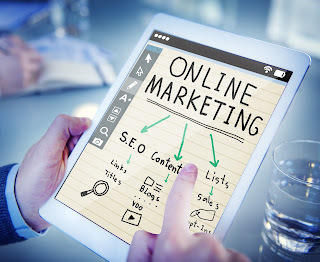 The secrets to success are obtaining adequate training to learn about available strategies; how they work; and how to interconnect them to maximize online exposure. The SEO team, content team, and the digital marketing team should exactly know what they need from each other. Ask the digital agencies that you shortlist about their working style and if they collaborate enough. Pretty nice post. I have in fact enjoyed reading your website posts. I have been googling blogs and sites in related manner recently and i have to state you have a nice Digital Marketing Jobs in Hyderabad.